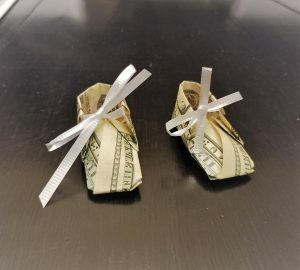 This may just become your favorite go-to money origami gift idea. Folding money into shapes, like a heart is pretty common. But this way is the fastest dollar bill origami heart out there. My video takes way longer to explain than do. You’ve heard of 5 minute crafts. This is like 30 second money origami. There are less than 10 folds! 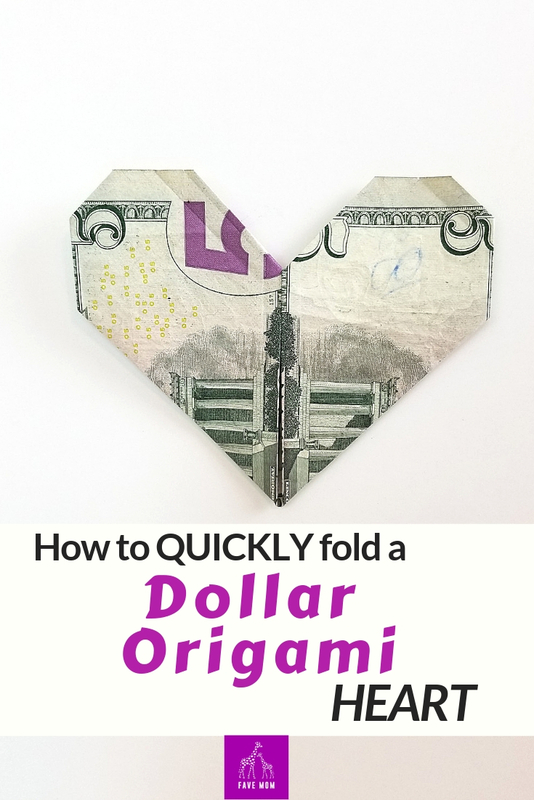 So super easy to throw in a Valentines Card last minute if you forgot to get something for the kids (Not saying I have done that, but it does work pretty good) So without further ado here are the money heart origami instructions. 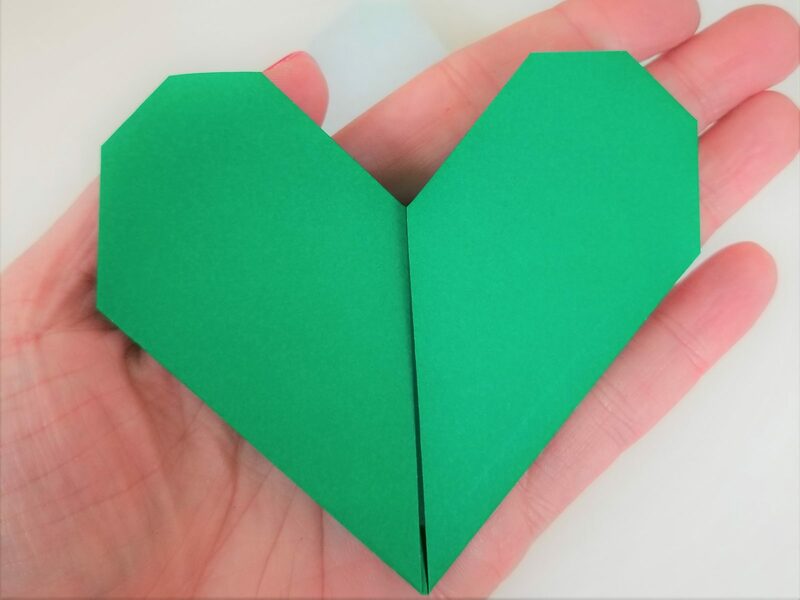 This heart origami is a great shape to fold very quick for a money gift. You could make it fance with lots of them out of one-dollar bills and put them in a cute box. But like have said before, I started folding money because I don’t do all that fancy packaging. So fold the heart, stick in a card and move on. 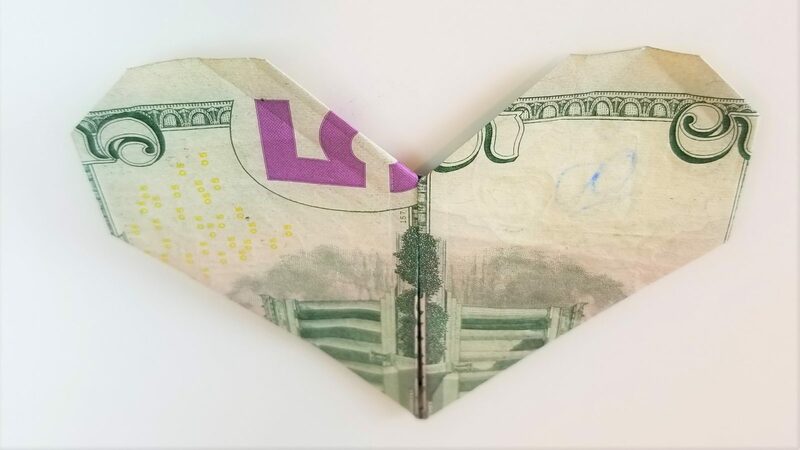 Now if you are opposed to handing out candy at Valentine’s you could always give a dollar bill origami heart to everyone. 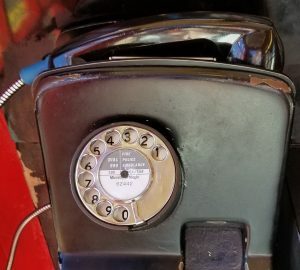 Yeah, that could get kinda expensive. I recommend doing that only for people you are close to. My college student could go for a money heart anytime but it’s a fun Valentine’s origami craft activity. Plus I’d probably just tell my college student to watch these origami instructions and fold her own (I’d probably still supply the bill).